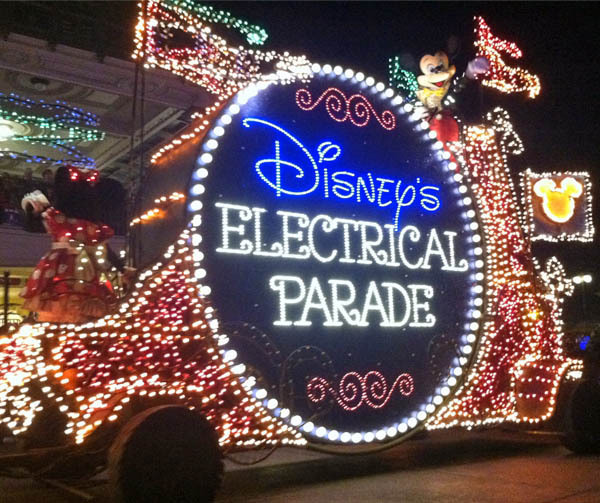 We kick things off with a "live" report from Main Street, U.S.A., as Kathy calls in from the next-to-last showing of the Main Street Electrical Parade in the Magic Kingdom before it heads west for a stint at Disneyland. After that, the crew talks Hurricane Matthew, the flurry of live-action re-makes coming from Disney Studios, Muppet mobile labs, and a new face coming to the Hall of Presidents. We also share both our own and our audience's Scary Disney Moments. There are a few digressions into goats and exploding pelicans, but that happens when you're living the MouseLife!